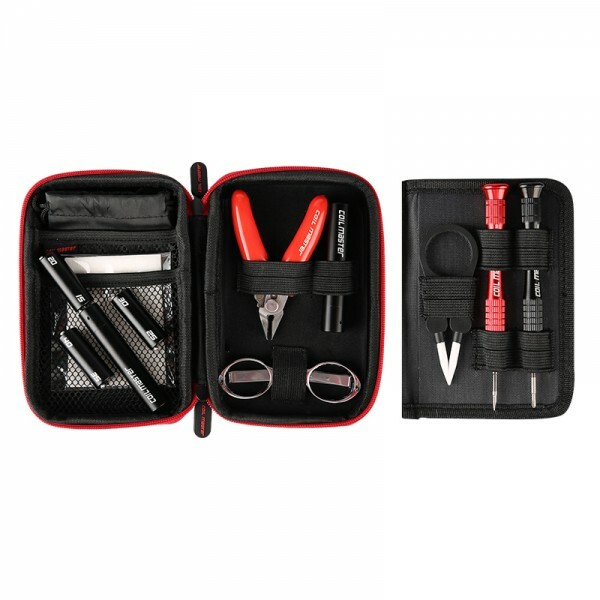 2017 Fall Release. 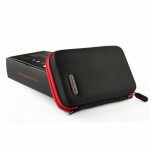 New Version! 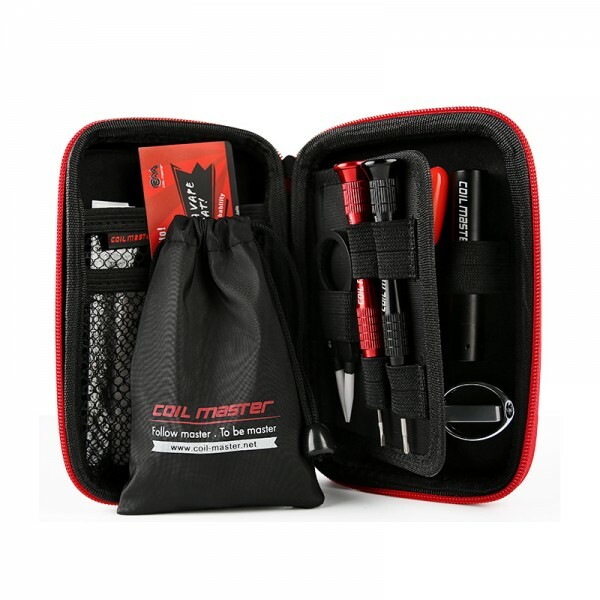 Driven by a single 18650 battery, Coil Master 521 min.. 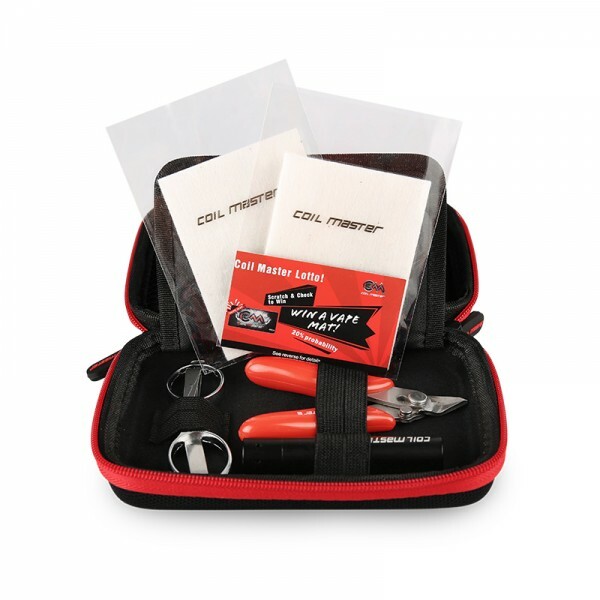 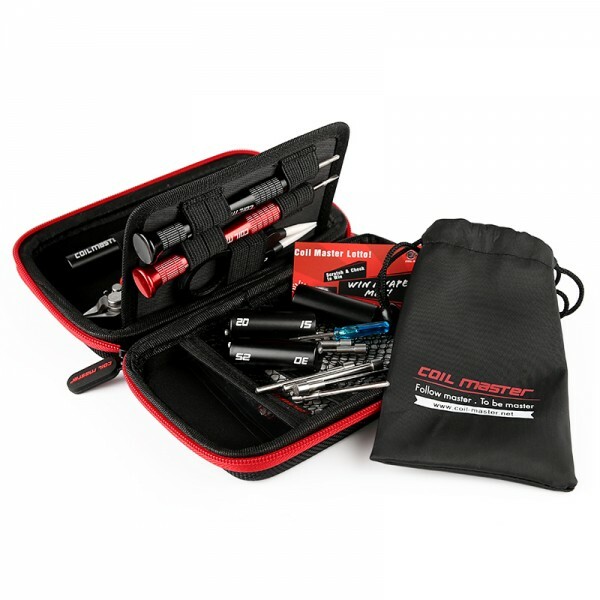 The Coil Master DIY Kit Mini offers a plethora of tools, each tool is specifically designed and manufactured towards the day to day usage pertaining to coil rebuilding, coil maintenance, and general care. 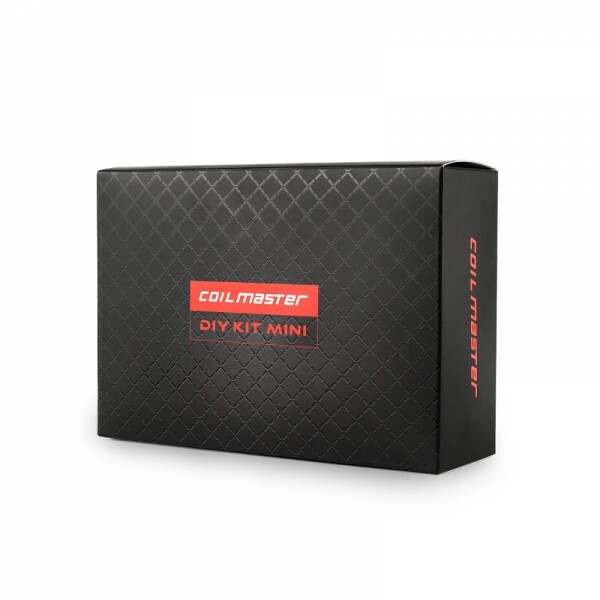 With a line-up of essential gears combined with an outdoor-friendly case, the Coil Master DIY Kit Mini is a must-have accessory for any dedicated builder. 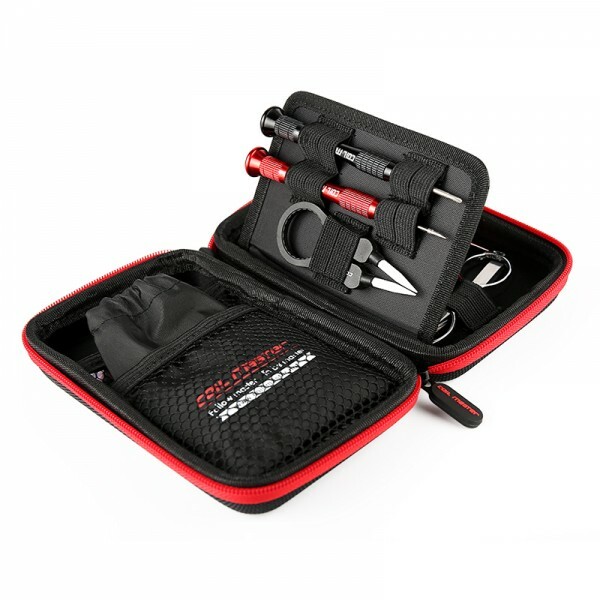 You can wrap coils and vape everywhere!! 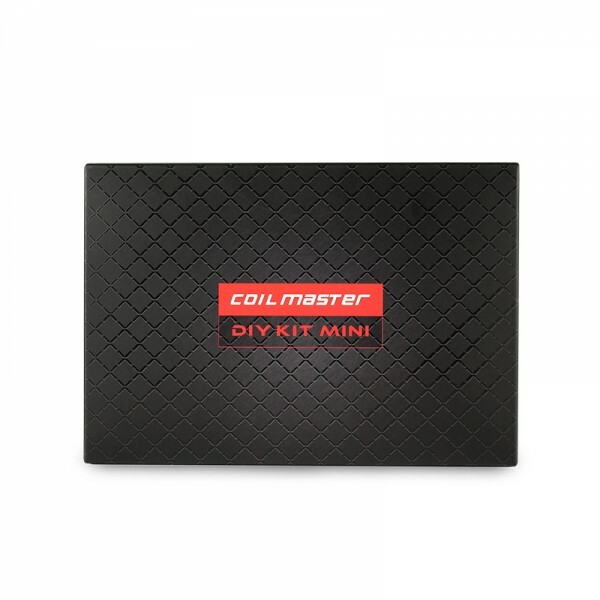 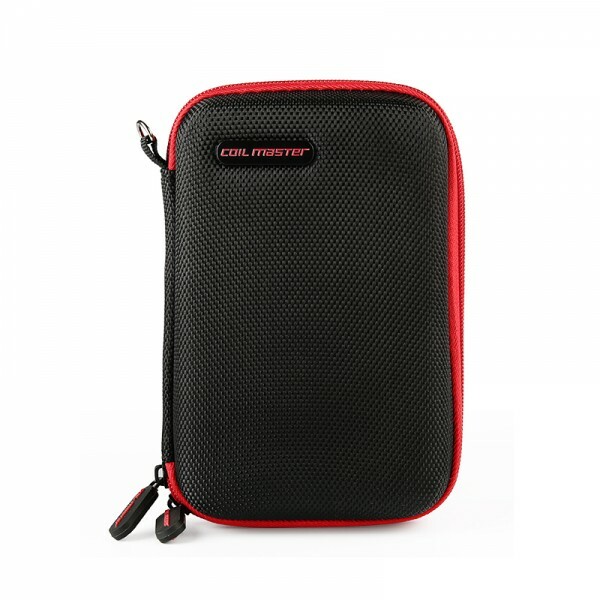 Coil Master DIY Kit Mini is compact and outdoor-friendly building kit. All tools are specially designed and of high quality made for building up your coils. 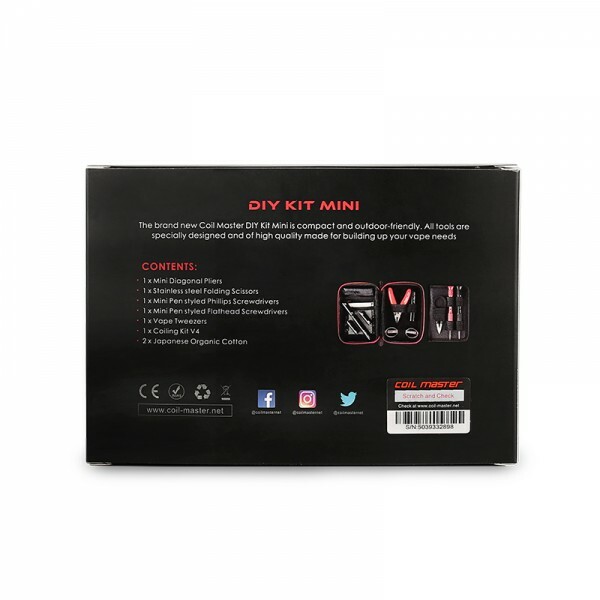 Nicotine Salt version of Kye LIme Cookie! 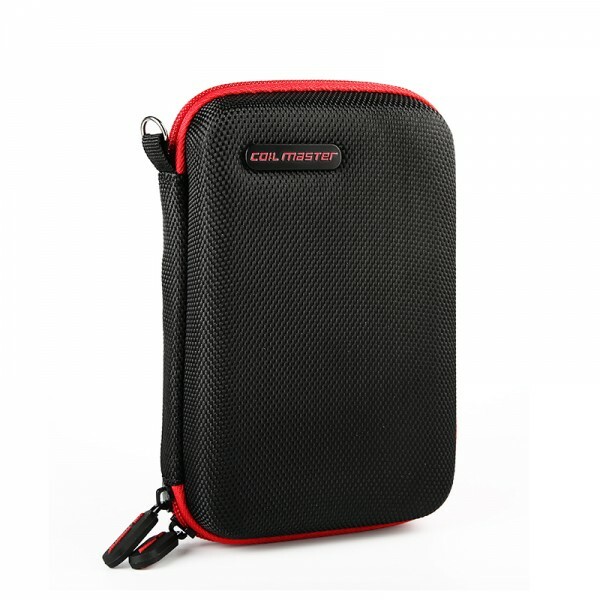 PERFECT blend of key lime and cookie ... ..